The HSS Hire / Laois Hire Group are currently focused on a program of expansion in Ireland. 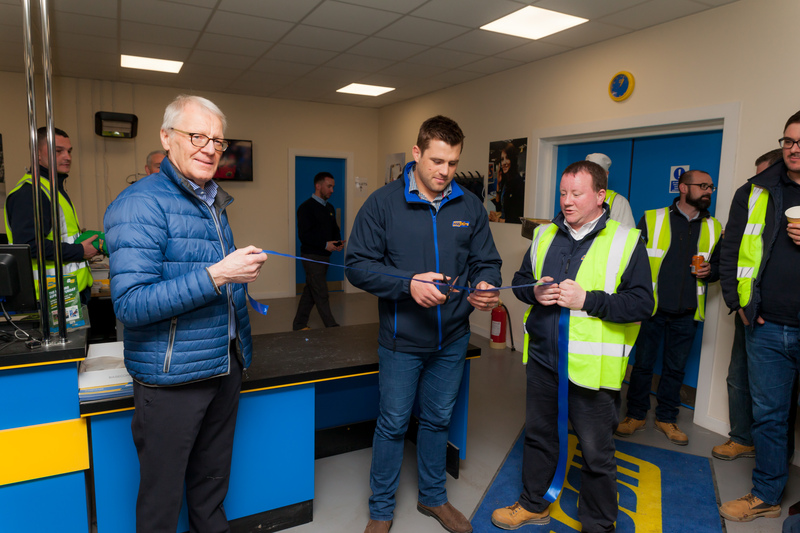 The group recently opened a new super centre in Limerick, a new Laois Hire branch in Dublin Greenogue, plus another branch is due to open in Waterford in August. This adds to the HSS Hire and Laois Hire Group’s already established network of 26 hire branches and super depots across Ireland and Northern Ireland. 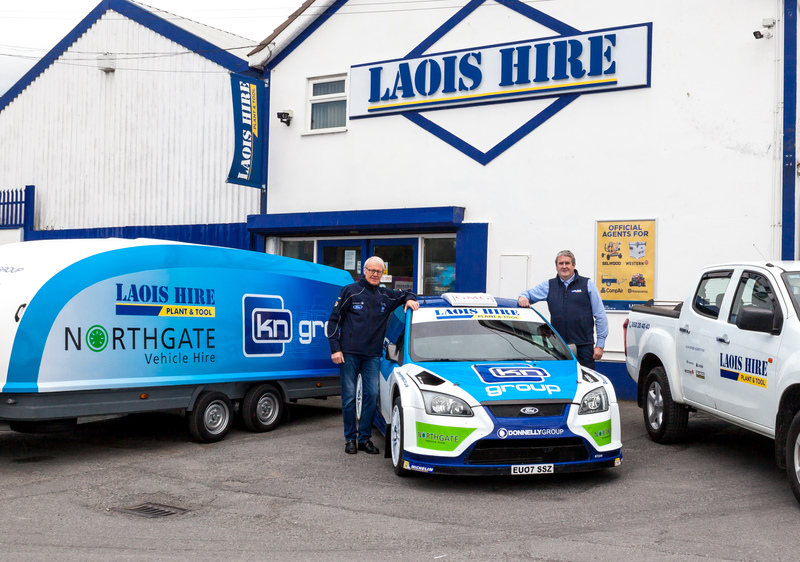 As with all HSS Hire/Laois Hire branches, the new facilities are supported by an extensive fleet of liveried vehicles and underpinned by an industry-leading operating and distribution system. The company continually invests in its distribution network which is organised into Distribution Centres and local format branches. Through the network, branches are restocked daily with equipment for customer pickup. Customers also benefit from the expert workshop and refurbishment capabilities which are a feature of the network operations. 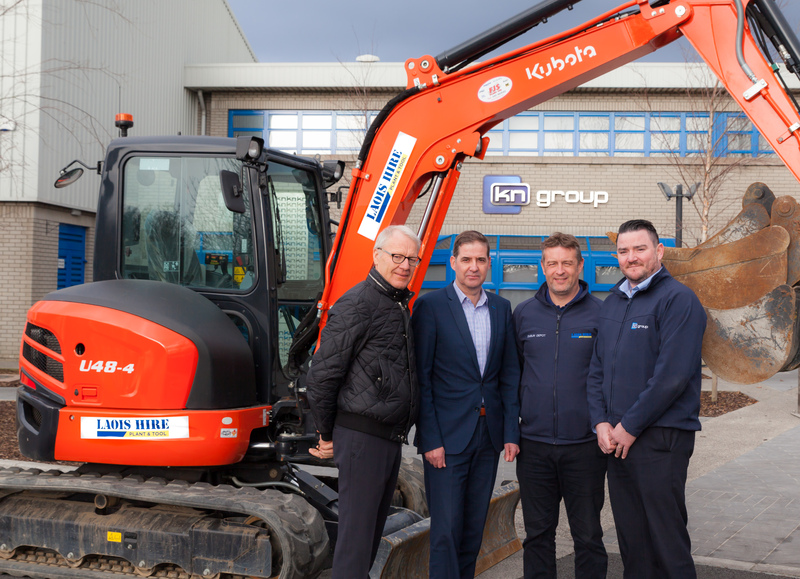 Recent significant investment in plant machinery, such as teleporters, excavators and an impressive fleet of new Kubota diggers, signals the group’s commitment and serious intent to focus on delivering the newest and best fleet of machinery available to customers today. Laois Hire’s Regional Director Mike Killeen adds, “Since the industry started to recover we have expanded greatly and last year alone we have added up to one hundred items of plant. These are currently running at a very high level of utilisation, which resulted in a need for us to return to the market this year to further expand machinery numbers”. Michael Killeen commented on the impressive rate of expansion. “Even though we consistently invested in new and improved machinery throughout the downturn, we noticed that there has been a significant surge in demand recently. On the back of this, we have decided to increase the pace of our fleet expansion ahead of schedule to match the demands and expectations of our existing and future customers”. The group’s nationwide reach and dedicated customer service has helped secure them the Irish agencies for top brands such as CompAir com­pressors, Western Global tanks, Selwood pumps and Husqvarna. 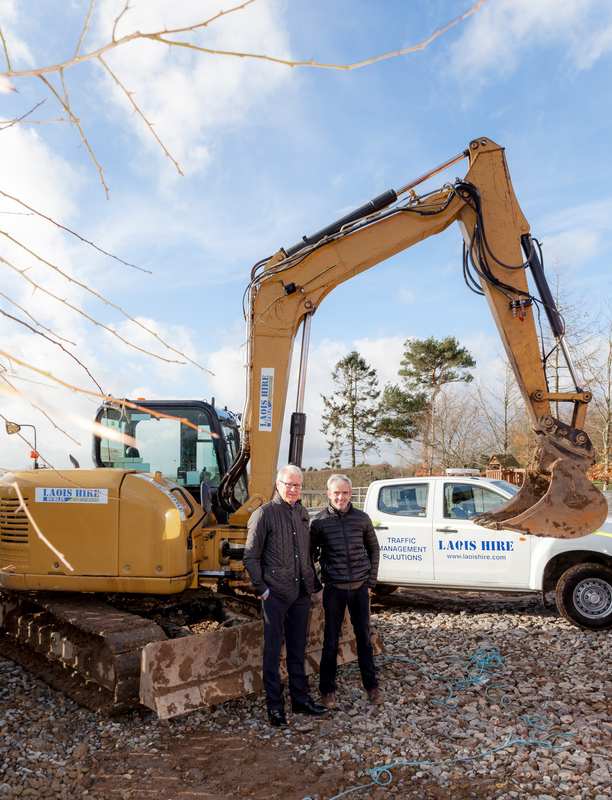 Although, tool and equipment hire are still at the heart of what HSS Hire do – and plant hire and agencies is central to what Laois Hire offers – the group also now has a range of specialist service divisions that add real value for customers. One such service is the group’s training division, now offering even more workforce training courses from more locations. HSS/Laois Hire Training is the group’s division dedicated to developing and delivering health and safety training across a range of specialist areas. It offers a range of accredited courses that are now delivered at any depot in Ireland. 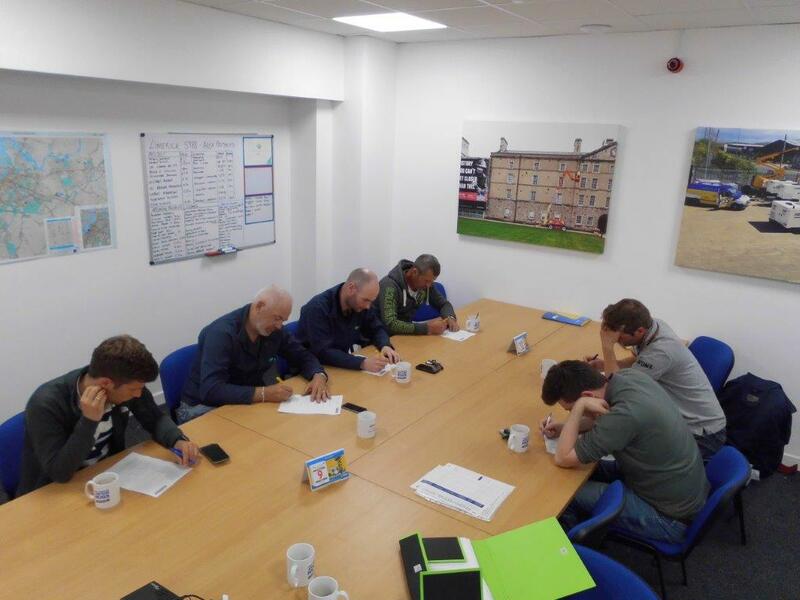 Fully equipped with all of the necessary tools and resources, these facilities provide an ideal learning environment for any individual looking to develop their health and safety knowledge and practical skills. At the same time, the training division is able to deliver company-specific training according to your specific needs, be it on-site or at an external location of your choice.